According to statistics, an astounding 34% of burglars enter through the front door. This is not because they wear an invisibility cloak. Mainly because the door is left open, or more likely, they have access keys that can open the door. Most of the time, when we move into a new property we are often too preoccupied with unpacking, redecorating, or the thought of acquainting with the new neighbours, we forget one of the most important things; security. 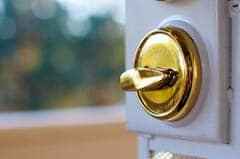 Any security expert will tell you that it is priority to change the locks on your new property, especially if it used to be occupied by someone else. 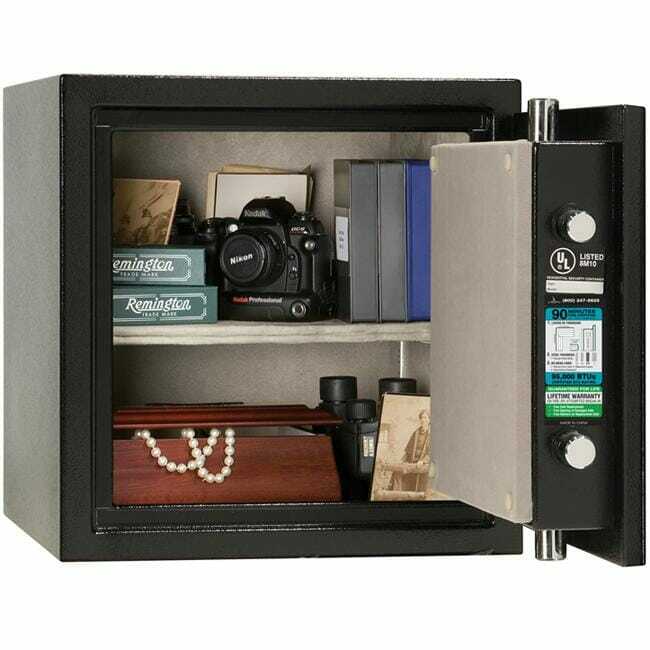 From the entrance doors to the master bedrooms and even the wall-safes a lock overhaul is extremely important. You never know if your landlord changed the locks (highly unlikely), and most of the time, the last occupants will keep their copies of the key. It is better to be safe than sorry. Some people who are handy at domestic work find this an easy DIY task. But it is advisable to contact a professional locksmith if you want the best results. Besides, you’ll probably be too busy remodelling the living room or the kitchens. 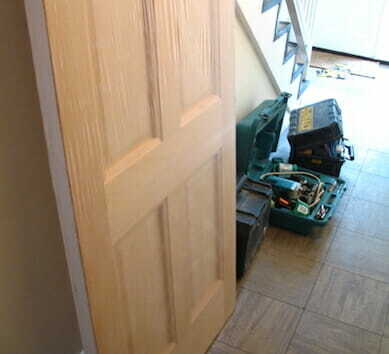 There are expert locksmiths in London who can have the locks in critical parts of your home changed in an instant. One of the first things to do before moving -along with changing your forwarding address and stuff- is to contact a reliable locksmith in the area you are moving to. This way, you sort your security issues on time. The earlier, the better. This depends on the type of property you are moving into. Most apartment complexes in London usually operate a lock system that can be accessed by a master key. This is to allow support staff (cleaners and electrical workers) or the caretaker access the property when necessary. It is advisable to discuss with your new landlord or the management of the apartment complex when you move into a property that uses such a key system. Don’t change your locks without first discussing with the management because you could be going contrary to the terms of your contract. 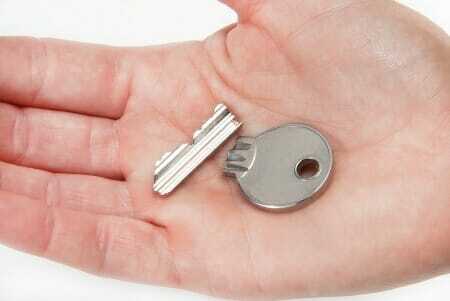 You may choose to rekey your locks instead of changing them entirely. However, for complete peace of mind, I would suggest you change them. 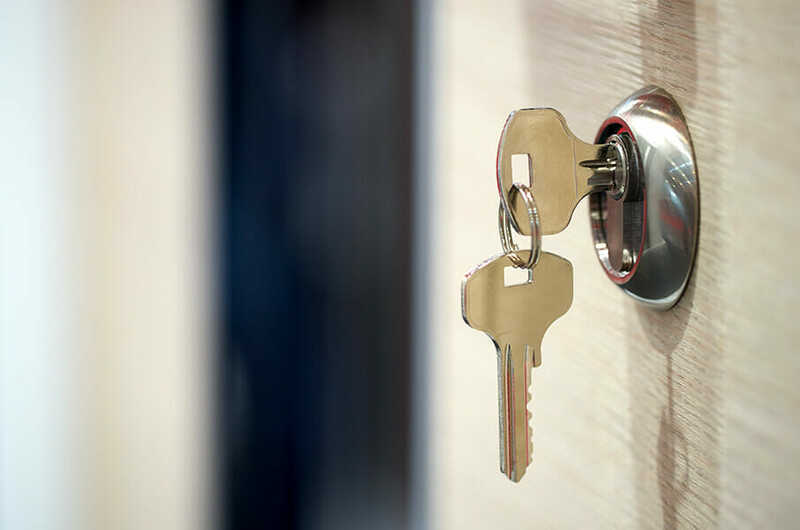 It is usually handy to rekey the locks when moving into an apartment complex or condominium, because such establishments don’t permit changing of the locks in order to maintain the uniformity of their front doors. Why is it important to change the locks at your new property? I mentioned earlier that previous tenants have the tendency to keep their own copies of the house keys. This means they can enter the house anytime they wish -assuming the locks aren’t changed. In one case, a drunk man left the bar and went to his house where he crashed off on the couch till morning. Only, it wasn’t his home, but his previous house. Imagine the shock the real occupants had when they woke up in the morning to find a hung-over stranger in their living room! To avoid such sticky situations, it is necessary to have your home locks changed. Another reason to have new locks is because of the case of the roving spare keys. Your previous tenants may have been quite generous with copies of their keys, you never know who they gave it to. From relatives, to friends, co-workers and even exes, copies of your home keys could be roaming all over London for all you know. Because you have no idea who these people are or what they are capable of, it is advisable not to wait and find out. Avoid any risks by changing your locks and rendering those copies useless. 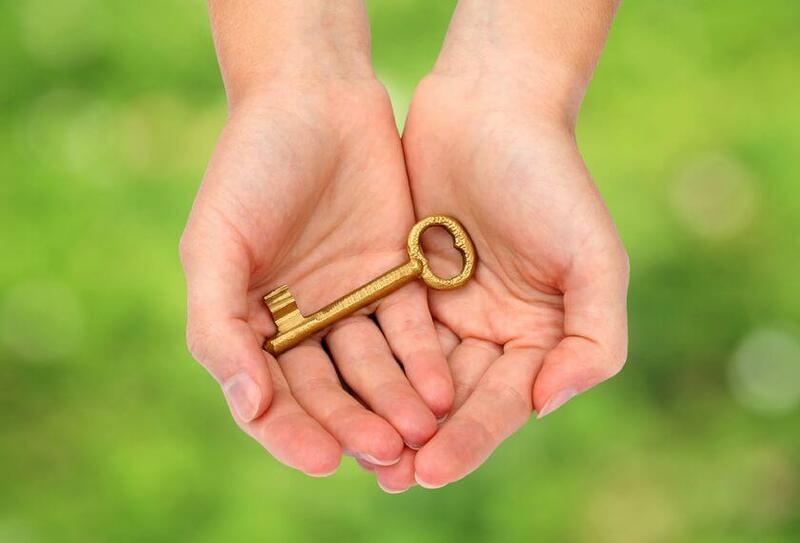 Roving spare keys make your home susceptible to all kinds of uncertainties. You could also be putting your friends’ and family’s wellbeing at risk. Consider the case of a robbery incident (hypothetically) on your property where the insurance company needs to verify signs of forced entry before reimbursing a claim. It would be impossible to prove ‘forced entry’ if the burglars used the copies of your home keys and entered through the front door. The insurance company may end up rejecting your claims on grounds of suspicion that the incident was staged or a collaboration. Imagine how uncomfortable this would be, especially if it was a genuine case of robbery. 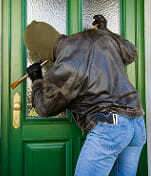 Don’t leave yourself exposed, it would be a shame to lose to both the burglar and the insurance company. “Safety first”. Ensure you carry out this endeavour within days of your arrival. Best case scenario, before you move in completely. Whether it is a brand-new home or a previously occupied one, see that the locksmith completes the replacement. It is not your place to take chances. Most intruders feel more comfortable going through the door. For one, it reduces suspicion of illegal activity to any onlooker, and secondly, if there are any hefty items to carry, the door space makes it easier. After securing the front door, you may proceed to the window locks, garage locks and other access areas an intruder may use. There are locks and there are locks. Don’t buy locks just for the sake of it. A home is only as secure as the quality of its locks. When shopping for locks, look for those popularly known for their strength and anti-snapping, anti-bumping, and anti-breaking features. Deadbolts with ANSI Grade 1 accreditation are a good choice. Locks with the Secured by Design symbol are highly reliable too. Some popular strong locks include; Assa Abloy, Corbin Russwin, Schlage, Mul-T-Lock, Banham, EVVA, Medeco and so on. 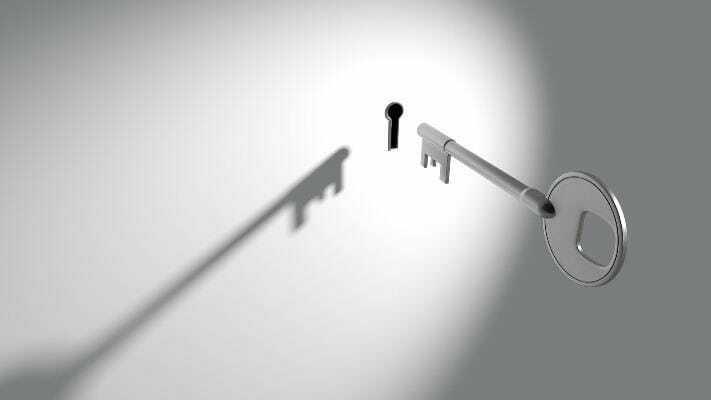 If the quality of your locks is important, so is the experience and competence the locksmith you hire. There’s no point in having the strongest EVVA deadbolt installed if it is poorly done. Whether you are in London or it nearby environs, verify the efficacy of the locksmith you hire. You’ll sleep better at night knowing your new locks have been securely installed.